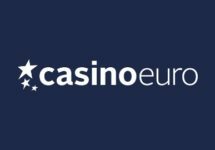 Casino Euro – Get a share of the Bacon! Play for extra Christmas cash! Win up to €10,000 in cash! 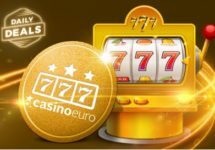 New slots are coming out galore at the moment with the game providers going to the extreme to have their games available during the busy Christmas period. Good for us players as we have an ever expanding choice of slots for your casino sessions. One such new slot is 7 Piggies™ from Pragmatic Play with some quirky characters on the reels that can produce wins of up to 7,350x bet in the Free Spins round. 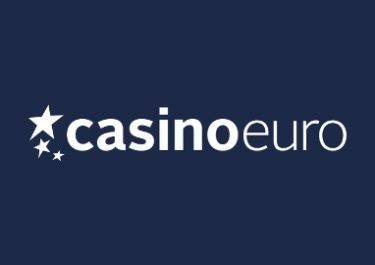 Celebrate the release of this entertaining game with Casino Euro and you could scoop up some huge cash prizes totaling €30,000 in cash. Want some extra cash this Christmas? 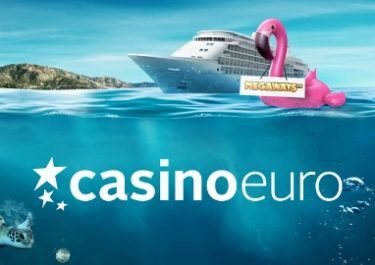 Then take part in the 7 Piggies™ tournament at Casino Euro and compete against your fellow players for a share of €30,000. Spin on the new game until 30th November 2017 to collect points and race into the TOP10 of the leader board to be a winner. Earning points: Collect 1 point per Free Spins every time you trigger the bonus round. E.g. enter it twice and get 10 and 8 Free Spins for a total of 18 points on the leader board. Minimum bet to be eligible for the points is €0.49, with only cash bets qualifying. A live leader board is available on the promotion page. Prizes: The TOP10 scorers by 23:59 CET on 30th November will each win a share of the €30,000 prize pool. All prizes will be paid out in cash with no wagering requirements within 48 hours after the race has ended.